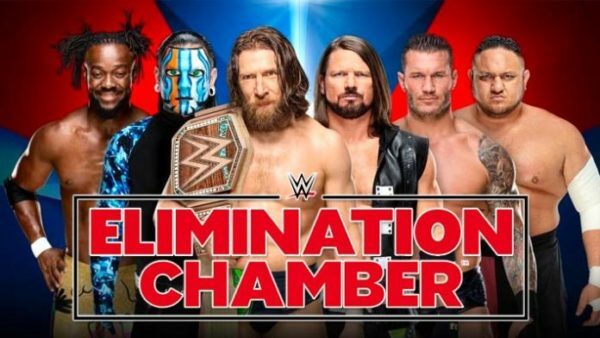 On this week’s That Wrestling Show, Bill and Fro talk about WWE Elimination Chamber 2019 as well as their thoughts on D Generation X going into the HOF. 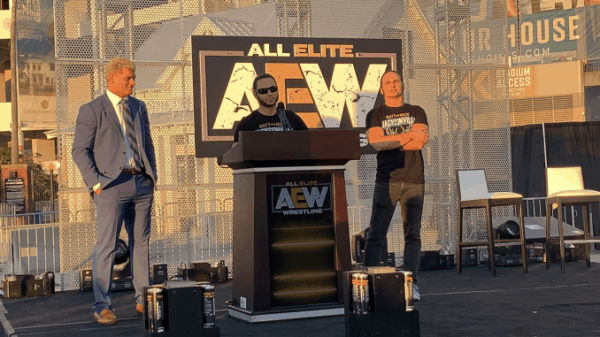 Bill Yankowy and Fro discuss the AEW Pool Party news, the entrants in the Crockett Cup, Undertaker at indie shows? And more on That Wrestling Show. 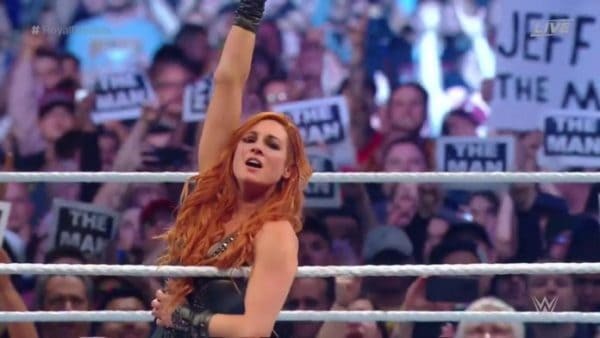 On this week’s That Wrestling Show, Bill and Fro give their recaps of Royal Rumble 2019, as well as the NXT Takeover in Phoenix. 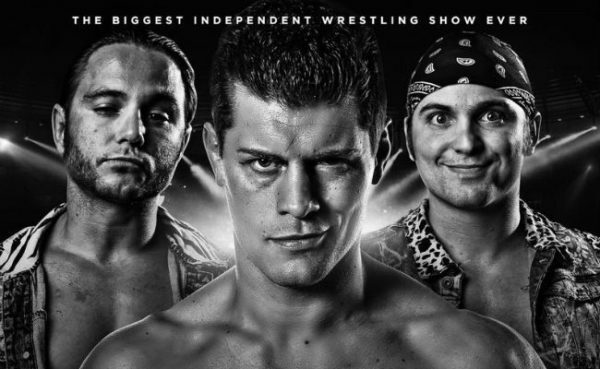 That Wrestling Show is so excited about the emergence of All Elite Wrestling, Bill Yankowy brought on Steve Miller to discuss everything in an AEW special. The Fourth Annual extravaganza has arrived, the That Wrestling Show gives out the 2018 Wrestling Awards on this special episode. 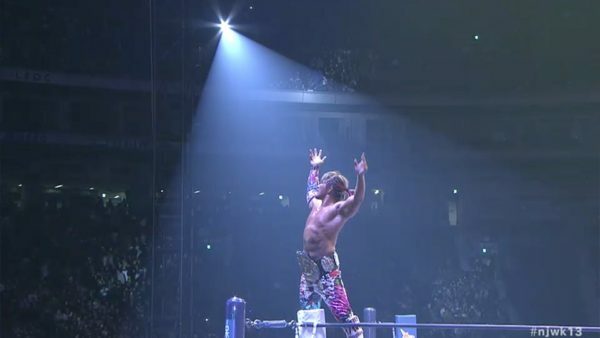 Join Bill Yankowy and Fro as they discuss why New Japan Pro-Wrestling put on a fantastic event in their Wrestle Kingdom 13 review. 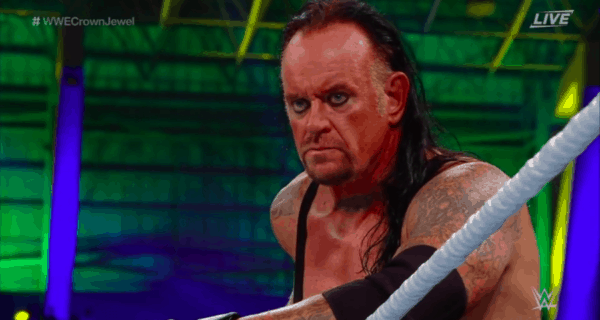 Bill Yankowy goes solo on this episode as he discusses the first episode of the Mae Young Classic 2, Shawn Michaels, some ALL IN Talk, and much more. 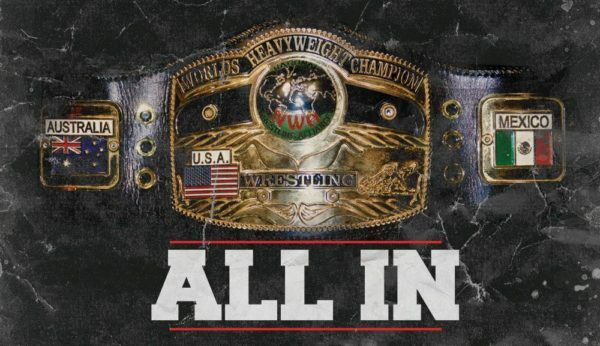 On an exciting all-new episode of That Wrestling Show, Bill and Fro do their All In preview and discuss Kevin Owens “quitting” WWE. 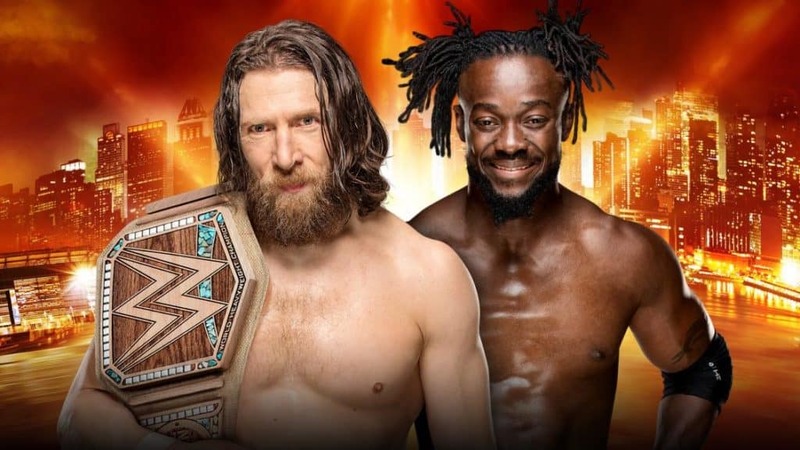 Bill and Fro discuss a rather exciting week of wresting on this week’s episode, as they do their Summerslam 2018 and NXT Takeover Brooklyn IV Review.